So last week, I started putting together my WoW post and then realized it was 11 PM Wednesday night. I'd spent the whole day thinking it was Tuesday. That's what holidays do to you. 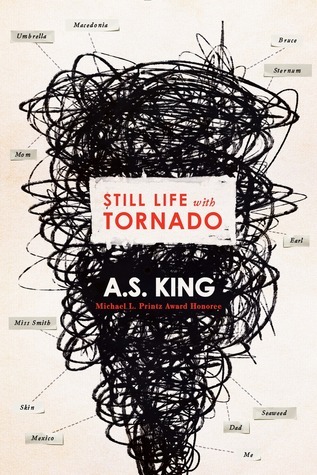 Now that I've got my days straight, I'm doing this week's WoW about an upcoming A.S. King book. Such a quirky and talented literary author. Everything with her is worth reading. This does sound like a great read. Thanks for putting it on my radar!